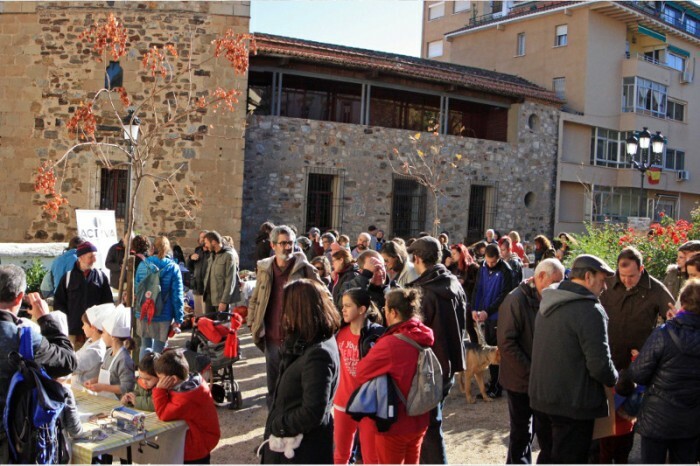 Your name on the grateful list + a ecological basket (you can collect it in Cáceres city; NODE Cáceres para comérselo). Your name on the grateful list + a board game (NODE La Factoría Lúdica). Your name on the grateful list + Wool Workshop (you can collect it in Cáceres city; NODE La Dehesa Lana). Your name on the grateful list + Wool Fairy (NODE Alaire). 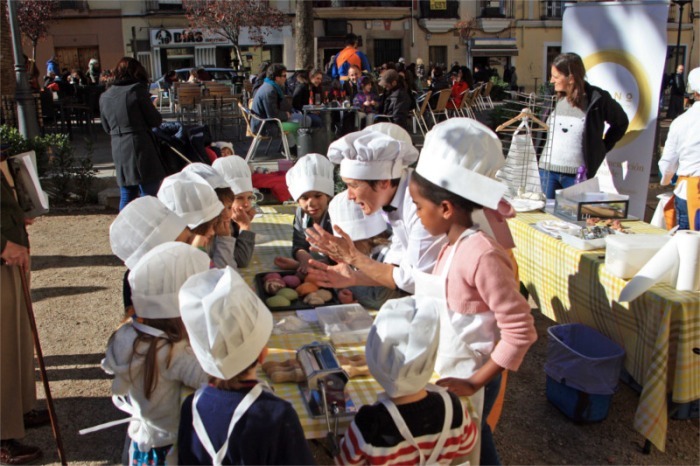 Your name on the grateful list + Cookery Course (you can attend it in Cáceres city; NODE Amapola). Your name on the grateful list + Amapola Basket (NODE Amapola). Your name on the grateful list + a varying big basket (NODE Cáceres para comérselo) + a Wool Waldorf Doll (NODE Alaire). (You can collect it in Cáceres city). Your name on the grateful list + Amapola Basket (NODE Amapola) + Board Game (NODE Factoría Lúdica). Your name on the grateful list + a cookery course (you can attend it in Cáceres city; NODE Amapola) + a varying big basket (NODE Cáceres para comérselo). Your name on the grateful list + a big board game (NODE Factoría Lúdica). 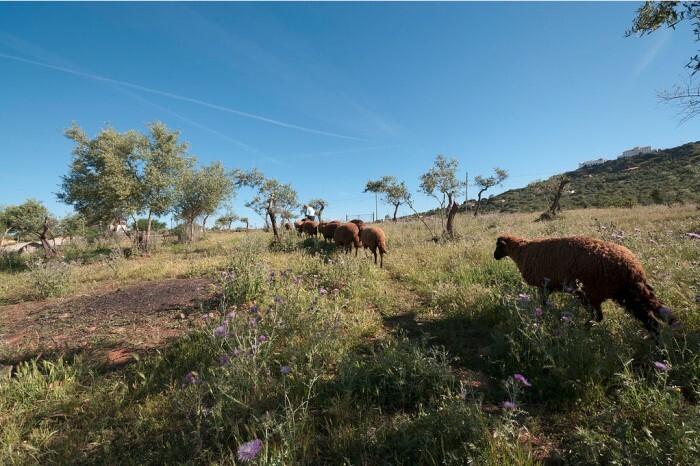 Your name on the grateful list + a cookery course (you can attend it in Cáceres city; NODE Amapola) + a varying big basket (NODE Cáceres para comérselo) + a wool fairy (NODE Alaire). “ACTYVAte to change the world” with ACTYVA S. 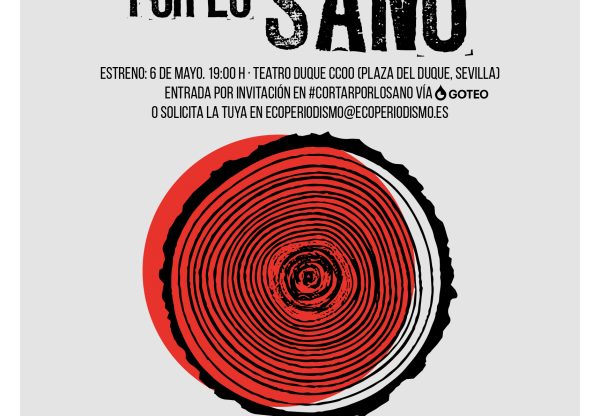 Coop., the integral co-operative from the southwest of Spain. Notebooks and stationary for the face-to-face training. Notebooks and stationery for the face-to-face training. Hosting 1st year of TIC tools. Courses for the social undertaking for people who are in risk of elimination and/or in a process of reorganizing to a poscapitalist economy of common good. Produce tools and protocols of automation in the administrative tasks taking on specialized people. Courses for the social underkating for people who are in risk of elimination and/or in a process of reorganizing to a postcapitalist economy of common good. 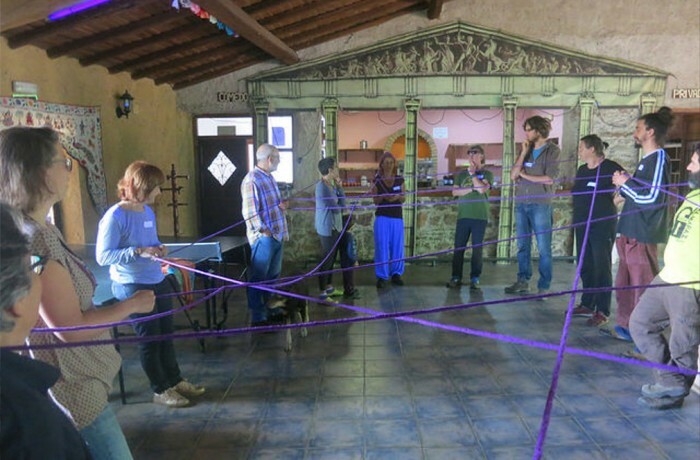 Create the TIC tools to improve the internal and external communication of the co-operative. Develop tools and protocols of automation in the administrative task taking on specialized people. ACTYVA S. 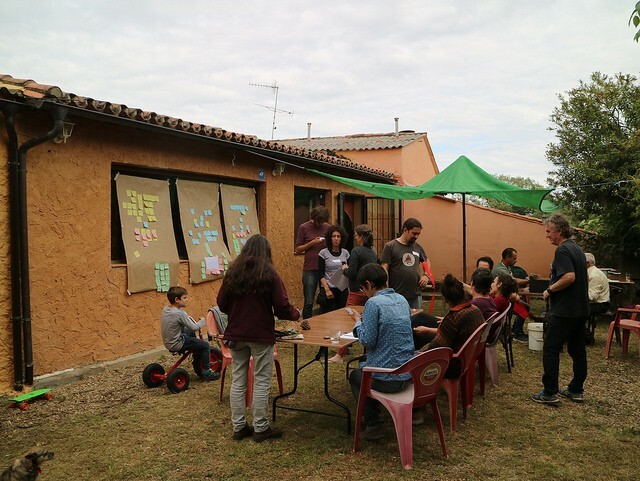 Coop., the integral co-operative from the southwest of Spain, is an open tool to revitalise the local economy, support the social undertaking, the critical consumption and the cooperative principles of mutual aid, taking part in the global network of integral co-operatives. 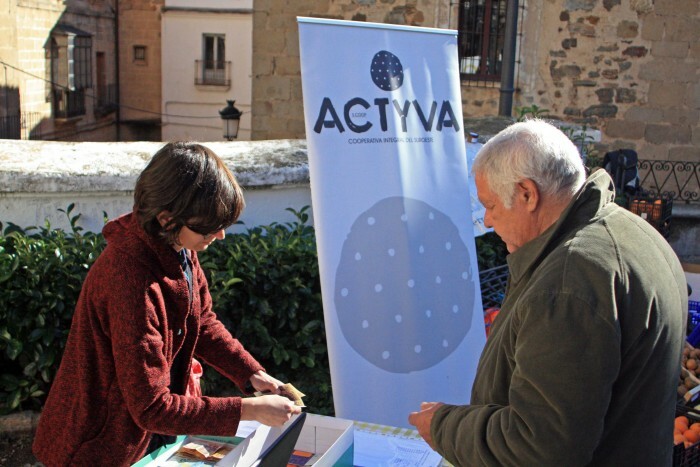 With this campaign, ACTYVA is looking for creating new tools arranged to the development wich is undergone by the co-operative, achieving thus to guarantee the sustainability that is needed to go on carrying out its social task. Free Joining and Free Retirement. Democratic control by the members. Economic participation by the members. Education , training and information . 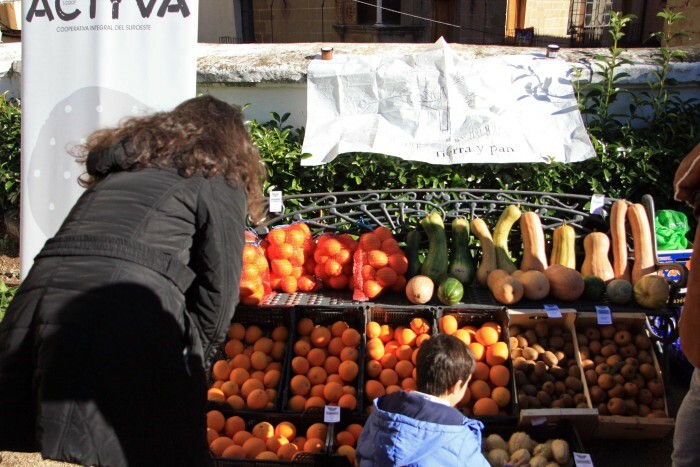 After almost five years of career and collective experiences, ACTYVA has about 400 members and 20 initiatives of social undertaking, named nodes, which satisfies our necessities in order to offer to the society an alternative economy to the prototype of the predominant market, working in the most different fields: education and training (Alaire, La Factoría Lúdica, Hornoactivo, BBBFarming), architecture and bioclimate buildings (MIGA, SOMOS, Prefabricated biobuildings), production, manufacturing and distribution of food (Cáceres para comérselo, Amapola, Tapandula, Artesaníade la Huerta y Merineando), audiovisual aids and TIC (SonoroProducciones, Servicios Estadísticos Extremeños, Mangall Estudio and Drimbox), gardening (9 Robles), healthy (Musicayte), textile (DehesaLana) and coworking and coexistence area (Espacio Cooperactyvo Borbollón). Training people who are in risk of elimination to social entrepreneurship and/or in for the social undertaking to a poscapitalist economy of common goods through a specialized consultancy to generate the minium viable product, a aplan of communication and a paperwork of projects. Face to face training sessions. Speed up the process of membership in economic activities. Organize (systematize) the economic and documentary paperwork of the entity. Improve the internal communication of the company. 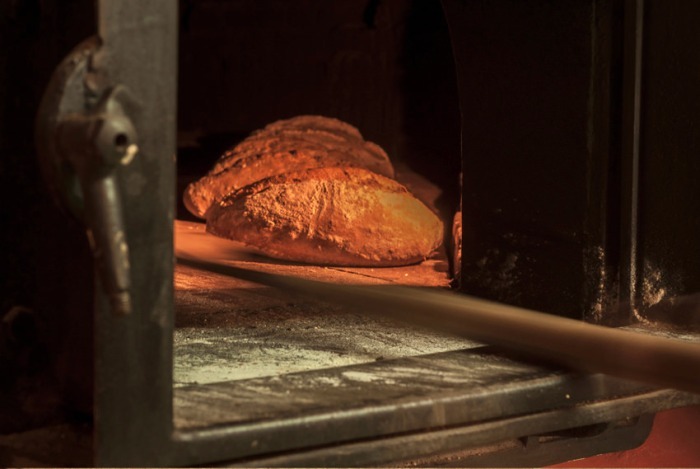 Every goods and services wich are offered by ACTYVA will be able to be seen at the same place, organized, screened, together or separated by teams or by areas of activity. Every person, who is interested in, will be able to sign and access to supplies and the lastest news. Members will be able to sign as a member to access special prices and others profits because of being part of the co-operative. 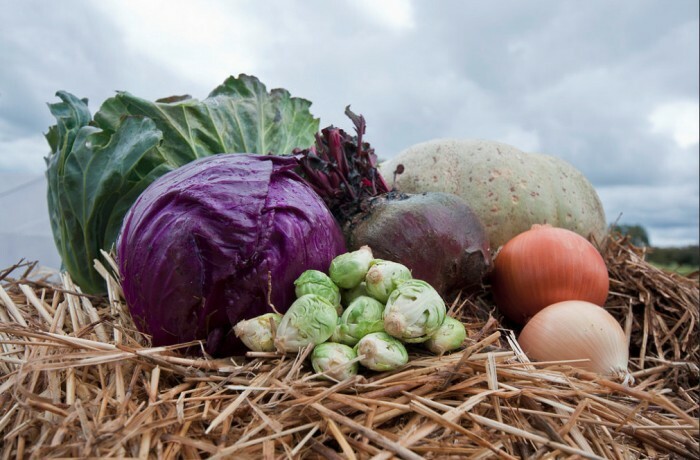 Theses three projects were born because of the necessity of streng the ning the growth and guarantee the sustainability of the co-operative and its members for the medium term. Besides the campaign’s general goal is to make known more the co-operative, its principles, organization and its areas of activities. 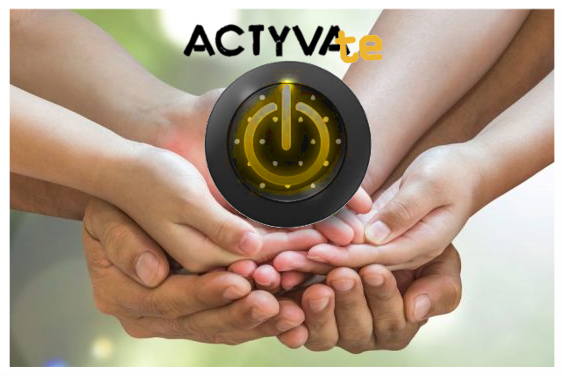 ACTYVA is a network of social undertaking to work creating synergies and improving in models and solutions of integral self-management which produces personal, social and environmental benefits for the environment and the community where it is developed. We think that the new economy of the common goods must be built through our own resources, efforts and intelligence without reviling the face to face collaboration with other associate and institutional models. 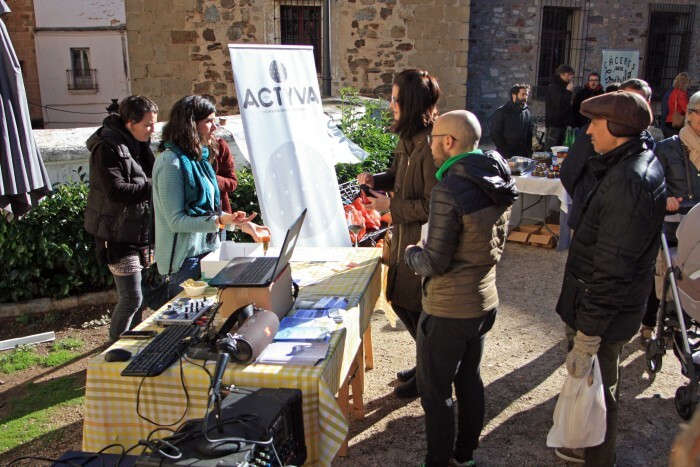 The ACTYVA’s motor group was formed by CNT Extremadura and some enterpreneurial people who have been working in an independest way for about 10 years in fields such as the ecological agriculture and livestock, the handmade food and catering, the education and social innovation, the sustainable building, the health promoting, the marketing and the company management, found finding the opportunity of the so called mutual enterpreneurship: initiatives with associated views that work horizontally and ensure their economical sustainability and at the same time they produce a higher social profit from which they would get individually, looking after the project, the process and the people. After ACTYVA’s birth and along 4 years, more and more associated people have been joining to the co-operative principles, becoming consumer members and users or working members. ACTYVA works for and by its members, working voluntarily, going to the meetings, rotating in the Consejo Rector, which manages the agreements of the general meetings and co-ordinate the current day. ACTYVA is an open structure, you can take part as user and consumer members (after paying an one-time payment of 15€) or as enterprises of economic production. They must compromise with the training and the providing towards the postcapitalist economy of the common good.